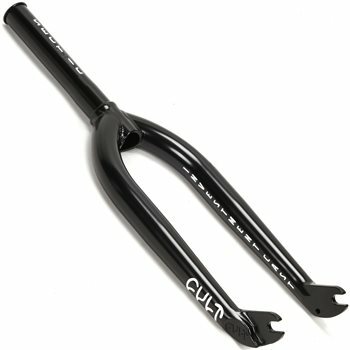 V3 of the popular IC fork. 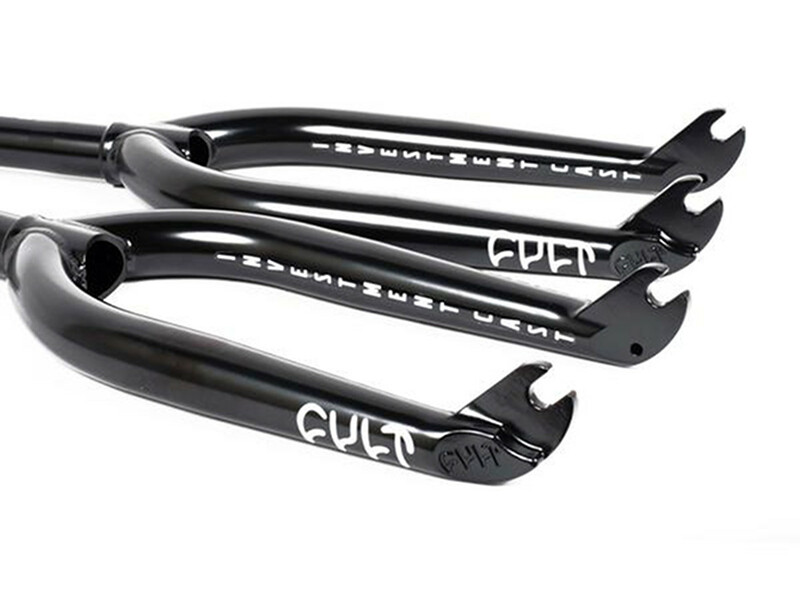 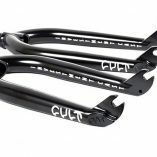 Made from revised 100% Cult Classic tubing for increased strength and then 100% post-weld heat treated. 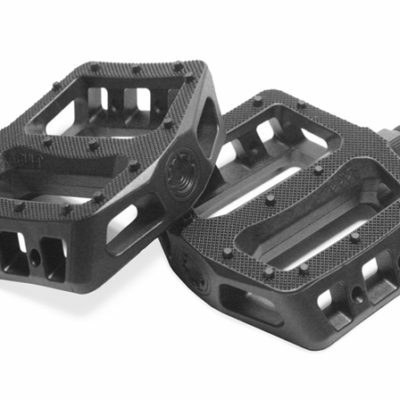 Investment cast 1pc drop outs for maximum strength and a super sleek finish with a 28mm offset. 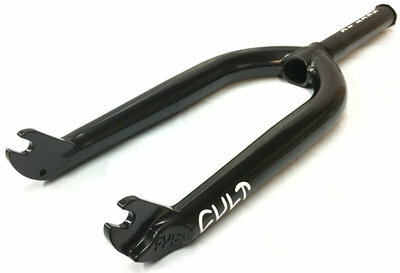 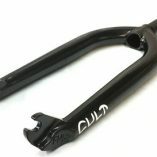 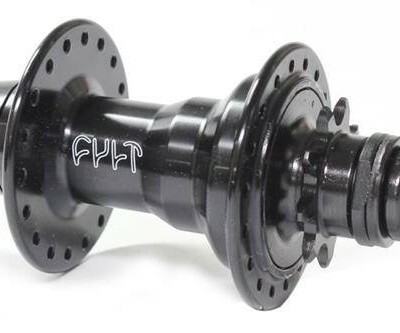 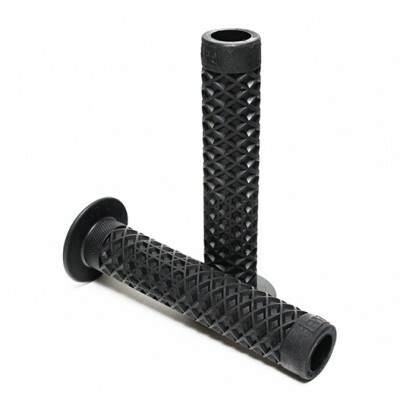 1-pc machined steerer tube with an integrated bearing race, tapered legs, and tire clearance for 2.40 tyres.